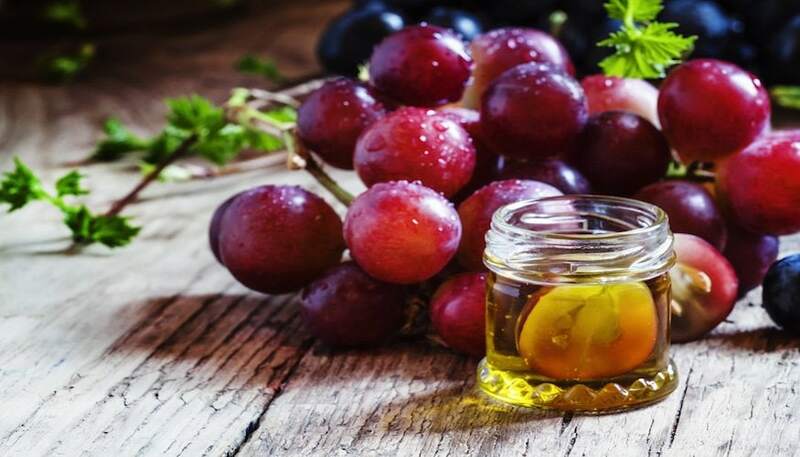 Where to Buy Grape Seed and Grape Seed Extract - Vaxxen Labs, Inc. If you haven’t noticed, we’ve been making it a point to explain to our readers where they can go to get the supplements that they need. Today, we’ll be talking about grape seed and grape seed extract. If you recall, grape seed extract is something that we like our readers to enjoy through the use of our Pillar product. If you’re looking for protection and preservation of your body’s organs from the negative side effects of strenuous training and nutritional supplementation, grape seed extract is going to go a long way . Rather than reviewing everything grape seed can do for you, we urge you to look at this post we wrote way back when the snow was falling in much of the country! Playing devil’s advocate, we’d be remiss to not direct you to this post about the potential side effects that you need to be aware of as well. Before you set out to purchase some additional grape seed supplementation, you need to decide what form you’re going to be purchasing it in. You can either get the extract in liquid or powder form, or you can simply purchase grape seeds. The extract is something that we choose to include in Pillar because it doesn’t come with any additional calories and we aren’t exactly concerned with taste when we’re manufacturing swallow-able pills or capsules. If Pillar isn’t something that you’re interested in or you’re unable to take for some reason, you can choose to purchase your own pure grape seed extract capsules from the local health market or on the internet at the various major retailers we’ve talked about before. If you’re looking to get a little extra supplementation through food consumption, you should consider looking for grape seeds. The seeds can give added flavor, consistency, and scent to a snack, desert, or meal. Research the different recipes for grape seed infused foods to get a better idea of what you can whip up at home to leverage the benefits of grape seed . If all else fails, grapes are always an option as well! By not taking advantage of grape seed or grape seed extract, you’re really missing out. Being such a powerful antioxidant, it will destroy free radicals in the body by boosting the inherent antioxidant levels in the blood . The more antioxidants in your blood stream, the easier it will be for your body to fight off the side effects that might otherwise be hell when it comes to heavy supplementation. If you’re in a bind and money for supplementation is an issue, you might need to avoid the local stores. Look for the cheapest of world wide retailers. Sometimes Walmart will stock its over the counter medication shelves with intense health supplements like grape seed extract. If your search comes up empty there, be sure to check their online wares or take advantage of GNC and their rewards program that builds up with every purchase. Of course, we always recommend the mixes like Pillar because all of the ingredients are specifically chosen to improve the benefits of one another exponentially! Whatever you do, if you’ve been supplementing, don’t skip out on the cycle support! Iran Red Crescent Med J. 2016 Sep; 18(9): e31314. Nutr Metab Insights. 2016; 9: 59–64. Yonguc GN1, Dodurga Y2, Adiguzel E3, Gundogdu G4, Kucukatay V4, Ozbal S5, Yilmaz I6, Cankurt U5, Yilmaz Y7, Akdogan I3. Grape seed extract has superior beneficial effects than vitamin E on oxidative stress and apoptosis in the hippocampus of streptozotocin induced diabetic rats. Gene. 2015 Jan 25;555(2):119-26. doi: 10.1016/j.gene.2014.10.052. Epub 2014 Oct 30. Older Where to Buy Erythritol?